Illustrations in The Autocar magazine see 4th December 1931. Triumph Gloria advertisement in The Autocar 6th September 1935. 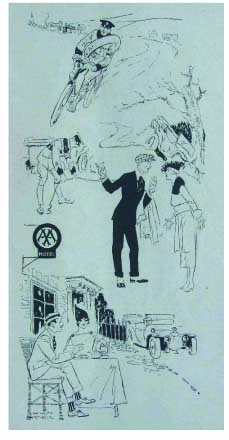 Also did illustrations for The Motor Owner magazine see AA article in June 1919 and subsequent issues. She had exhibitions at the Paris Salon and leading galleries in London. 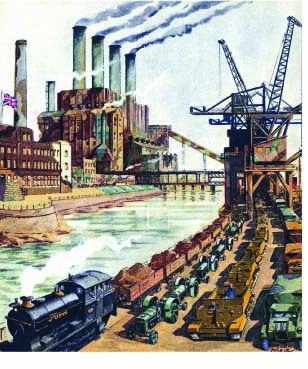 She also illustrated railway posters for the Southern Railway. McKie was commissioned by Ford to do a series of large paintings, these were published in 1946 in a booklet entitled FORD AT WAR.